Ensure you fully comply with the Nomination Criteria specified in the Election Thread. 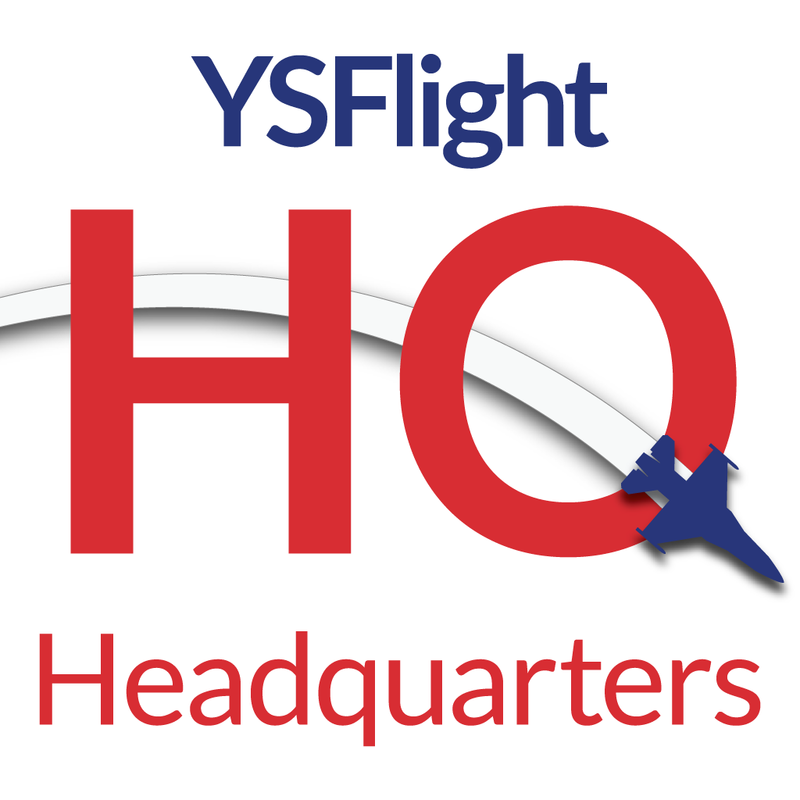 Make a topic reply to this thread stating why you should be nominated by your fellow YSFlight Headquarters Members. When nominations close, you will be added to the voting polls. I guess I'll be first to put my name on the ballot. You know me. I know you. What more can I say? If (and only if) I am elected, my first act will be to change my name back to Patrick31337. I will ban any spam accounts I see as soon as I see them. Hosting one or more air races. I will work to keep YSFHQ great! There may be snacks in the dorm. No promises. Not done yet working for you fine people in HQ, so once again I throw my helmet in for Online Play. I run ys servers for your entertainment and will continue to do so. In line with the agreeing nominees, we propose to restore the former appointment based system of administration for YSFHQ. Legitimate interest in the election system has waned to the point of irrelevance, making these proceedings entirely unnecessary. We, and those who vote for us, agree that a consistent team working in harmony will offer the best administration system for this forum. I go by UltraViolet now, and I've been doing a lot of new pilot training recently. I started the 188th training squadron, open to everyone who wishes to improve their skills or help others improve (I still need to make a topic for it, shhhhh), and make an effort to give new players a leg up. I also have a number of ideas for new and challenging online experiences (WW3 anyone?) that I will work with the rest of the staff and server owners to see through. I have previous admin and moderation experience with HQ and YSP2, and almost unending patience.